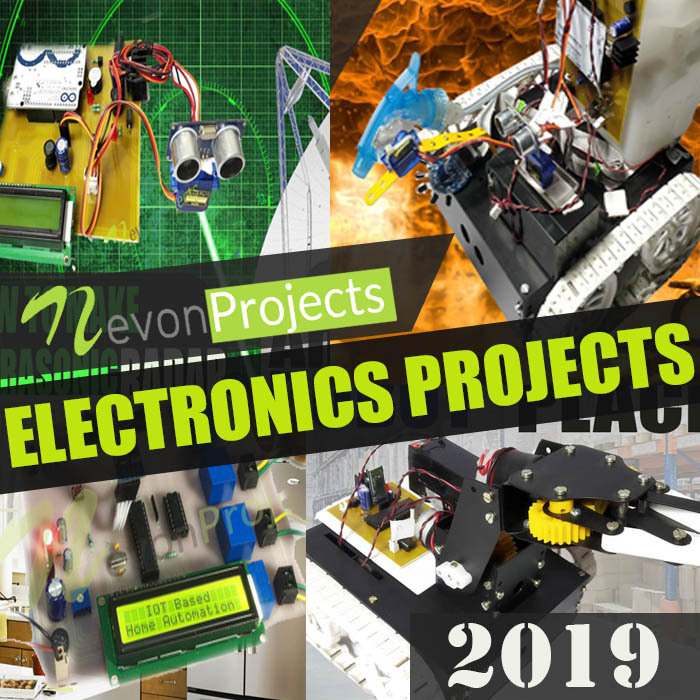 Nevonprojects holds the largest variety of electronics projects on the web with over 500+ innovative electronics projects in 2019 for beginners and final year. Explore electronics development with nevonprojects with our collection of electronics projects ideas and topics for your development needs. From simple electronics projects for beginners to advanced eee projects, our electronics projects ideas researched from various electronics domains. Your search for innovative electronics projects for final year as well as fr beginners ends at nevonprojects. Visited by over half a million users every month in search of latest electronics project ideas for eee and ece, nevonprojects is a one stop destination for electronics projects and ideas. Need Custom Made Electronics Project / Product ? You are sure to find your electronics project after going through our ECE categories and domains including IOT, Sensor based electronics, power electronics, robotics, microcontrollers, mechatronics, GSM/GPS, Wireless communication and more. Browse through our list of latest electronics projects ideas for beginners to final year students. We provide this free list of varied electronics project ideas. These are microcontroller as well as non microcontroller based projects for beginner electronics engineering students. Nevonprojects is where your electronics dreams come to reality. With over 500+ electronics projects ideas, you always get the most innovative of electronics ideas. Our researchers and developers daily compile fresh ideas that can be developed as electronics projects. Our researchers compile fresh electronics projects topics and ideas based on upcoming electronics concepts and technologies. These ideas are listed here on this page for engineering students, researchers and enthusiasts to build their projects and learn about electronics development in the projects. These electronics projects ideas are to help students find their electronics final year project topics to be implemented in their final years. This page consists of a combination of the latest projects built from 8051 to arduino microcontrollers that help students select ideas and implement them. We possess a list of the best microcontroller based projects required for diploma as well as degree final year implementations. 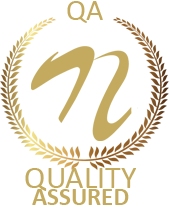 Get diploma final year project ideas for eee as well as ece final year engineering branches. We give you a repository of electronics projects simple to implement as well as complicated projects ideas for those needing it. Nevonprojects proper training kits for students along with project components for self practice. Our developers constantly research about electronics based ideas for final year implementations. Our list of electronics project ideas is for helping students choose the best electronics projects topics to suit their needs. These microcontroller based project topics are to help students who run out of ideas for final implementation. Implementing and providing latest Electronics project ideas is a part of our work. We constantly research on new electronic technologies to provide the best ideas to be used as final year projects by students. Your search to find the latest electronics projects for beginners ends here. Our developers continuously scan latest technologies to keep this list updated with latest electronics projects for final year for 2018 and 2019 implementations. Also find eee projects for engineering diploma as well as degree courses. These are potential project ideas yet waiting to be implemented in the real world. Perfect innovative concepts for upcoming years 2018 and 2019. Find simple electronics projects as well as power electronics projects as per your desire only at NevonProjects. Now browse through our list of top electronics project ideas and select your project on the go.